Welcome to Montana Medical Aesthetic Clinic! 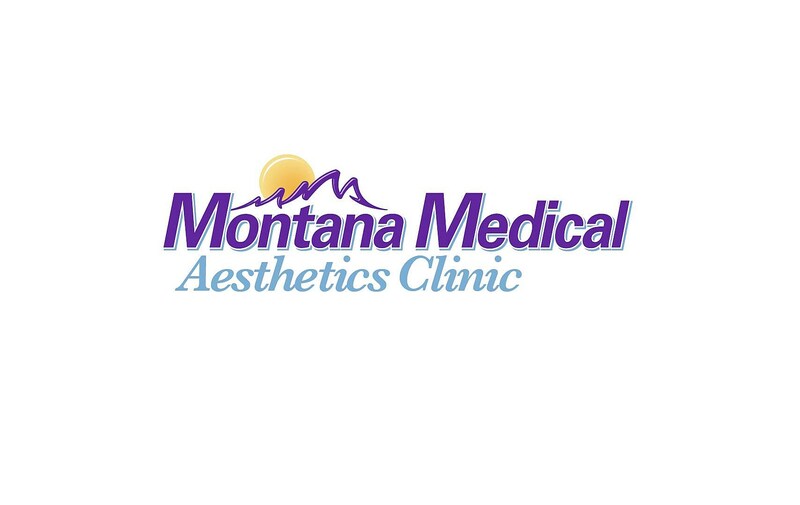 At Montana Medical Aesthetics Clinic (MMAC), our vision is to be the most sought after Medical Aesthetics, Laser Hair Removal and Cosmetic Service provider in the greater Billings area! Outstanding Skin Care and Customer Service is the core of our business; we provide products and services that are safe and effective. We provide results you can see and feel. At Montana Medical Aesthetics Clinic our clients always come first. With a passion for quality service and attention to detail, we are committed to exceeding the expectations of our clients. We strive to bring out your confidence and inner beauty by making sure that you look and feel as special on the outside as you are on the inside. The Staff at Montana Medical Aesthetics Clinic combine decades of clinical experience with exceptional customer service. We understand that each client is unique and it is our goal to customize treatments to help you look your very best. We listen to your concerns, provide realistic expectations and cater to your specific needs. With a passion for quality service and attention to detail, we are committed to exceeding the expectations of our clients. Our goal is to help you look and feel your best. To bring out your confidence and inner beauty by making sure that you look and feel as special on the outside as you are on the inside. Our Office manager, laser technician, nurses and doctor all have their individual areas of expertise and strength. We work together as a team so your experience and aesthetic results are maximized. Customer satisfaction is very important to each of our staff. Each of our highly trained medical staff has the training and expertise needed to use the latest technology safely and effectively.Our goal is to assist you on your journey to improve the health of your skin. We provide results you can see and feel without anyone knowing a procedure has been done.